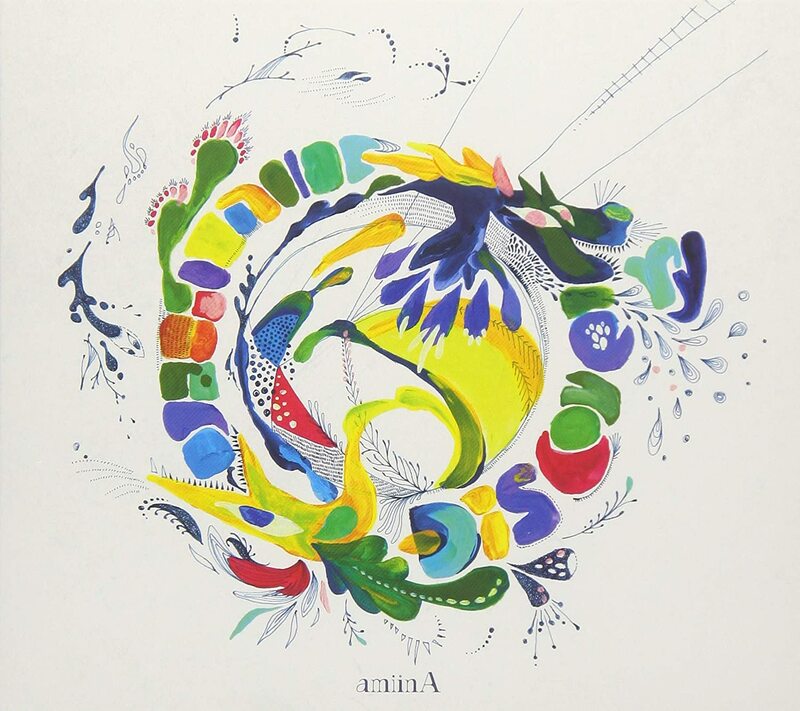 Amiin A’s 2nd album, which creates a unique world view with a variety of musical compositions and various performances. The single song released in 2018 is composed by GOING UNDER GROUND and THE CHERRY COKE $ and other artists, and amiin A that has further expanded the world. The album which should be called culmination of that one year is completed. In addition to the above two artists, numerous artists such as the band apart, Serph, Beautiful Hummingbird, etc. are in charge of composing music for a predetermined lover. In a different world view from the 1st album, I will present a new ground which made sense of Discovery “discovery”.